I went through all my stuff and decided to throw away a few things I haven't used for a long time. This made me realize how many moisturizers, toners, lotion, makeup, facial wash, soap, shampoo, conditioner (the list goes on) I have that I haven't even opened. Moral lesson is never buy a product you don't need YET (good luck on that). Though I found products that were barely used, there were also some containers I found totally empty. So I decided to group them together and share my thoughts and personal reasons why they made it to my "good to the last drop" list. This moisturizer was given to me by a good friend (Honey) and since the day I opened this jar I never failed using it everyday. This is a gel like product that feels cool on your face. It doesn't feel heavy and it has a fresh scent. 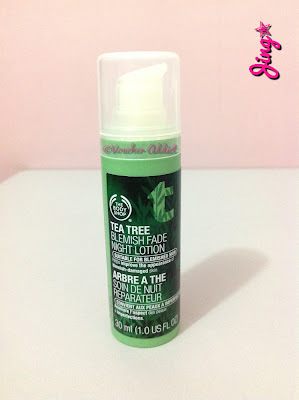 When I use this the night before, my skin feels so hydrated and smooth the next morning. I bought this ages ago and didn't have the heart to dispose the empty jar because it was too cute. Anyway, the content is actually as impressive. It has a thick consistency which reminds me of the texture of body butters. I can't really tell if it reduced fine lines on my face but since I started using this it somehow made my skin feel more supple. 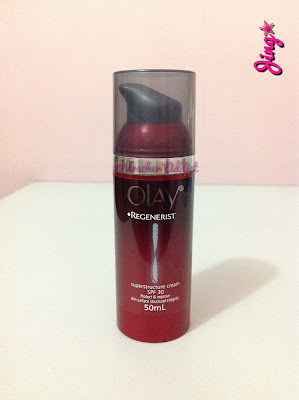 Before the release of Olay's Regenerist line, this was my very first night moisturizer. It became my instant favorite because it really gives VISIBLE results. This product improved my skin's over all appearance. It instantly feels soft on your skin and it locks in just the right amount of moisture without the greasy feeling. This was the very first Regenerist line I bought and though it's more expensive than the Total Effects line, I still gave it a try. Luckily it worked really good on me with just a single application every morning. Before I went crazy over BB Creams, this was my daytime moisturizer and sunblock. It helped improve my skin tone and protect my skin from UV rays. I tried this after reading a guest blog on Miss Emily Eddington's site. Her sister did the review on Garnier's Skin Renew Dark Spot Corrector which worked wonderfully on her making her brown spots disappear in just 4 days! 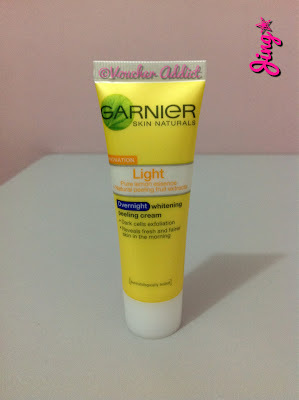 Unfortunately, this isn't available locally so I asked Garnier Philippines through their FB page if they can suggest an alternative product and they recommended Garnier Overnight Whitening Peeling Cream. 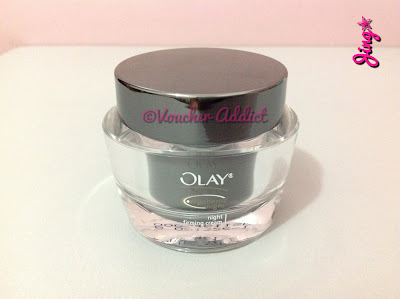 This actually worked well for me because it helped reduce my pimple marks in just a week. It didn't dry off my skin and there were no visible skin peeling even after daily use. This is hands down the best product from L'oreal that I got to try a few years ago. I really have to say I was impressed with the packaging which comes with a flask like body and pump dispenser. The consistency is somehow similar to a thick serum which can be applied smoothly on your face. This product instantly gives your skin a flawless finish which feels like putting on a make-up primer. This is my go to moisturizer whenever I have pimple break outs. It doesn't dry your face, it offers just the right amount of moisture to keep it hydrated. 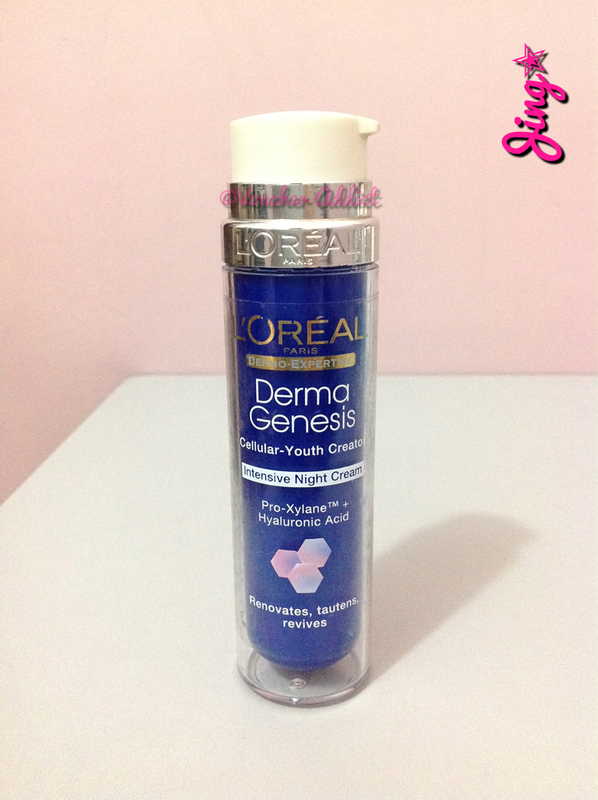 I love the soothing effect that it gives and it doesn't sting when applied on inflamed pimples. The last time I used this was a year ago and it really helped clear my skin. I know you might be wondering how on earth do I put on all these moisturizers. Actually, I bought them separately and consumed each one before purchasing the others. I don't use different brands of the same product alternately so I'd know which ones work well with my face. But if you feel like trying out a newly launched product, you may switch instantly but remember to use it everyday for at least a week to see results. Also, it won't hurt if you do a little research before purchasing a product especially those that are quite expensive. Personal reviews or blogs (ehem, ehem) are actually more helpful instead of the package info or advertisements because you really get to hear from people who tried the product first hand. I will be posting other good to the last drop reviews on other products in the next days. All products mentioned in this blog are personal preferences and purchases and are in no way intended for advertisement. Thanks for listing all these products, Jing! I'm looking for a good, oil-free moisturizer for combination skin since my t-zone can get oily, but my cheeks and other areas get dry and are emphasized even more if I put on foundation or bb cream. Hello ari, thanks for taking time to read this entry. 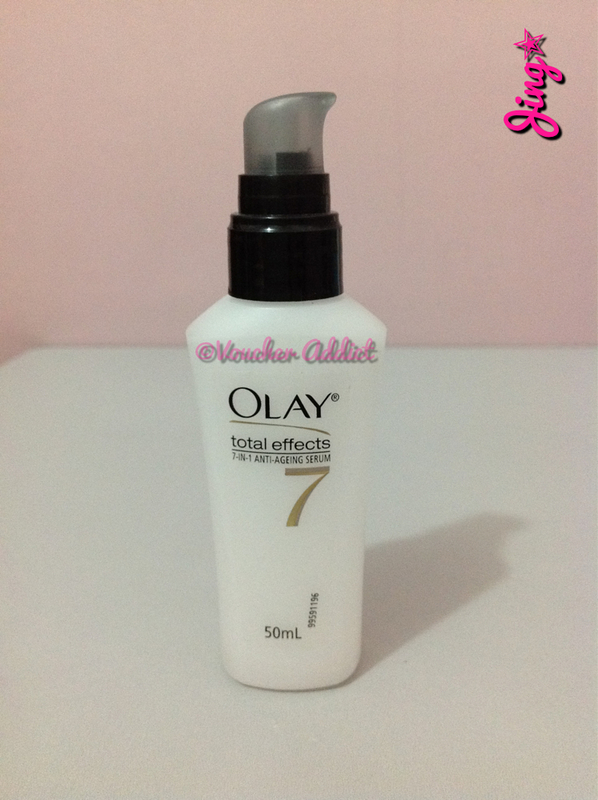 I also have combination skin and OLAY products never failed me especially the total effects line like the serum and daily moisturizer. They offer just the right amount of moisture without the greasy feeling. Another promising moisturizer for combination skin is Neutrogena hydro boost water gel. It's like a cheaper version of Clinique moisture surge but has comparable results. 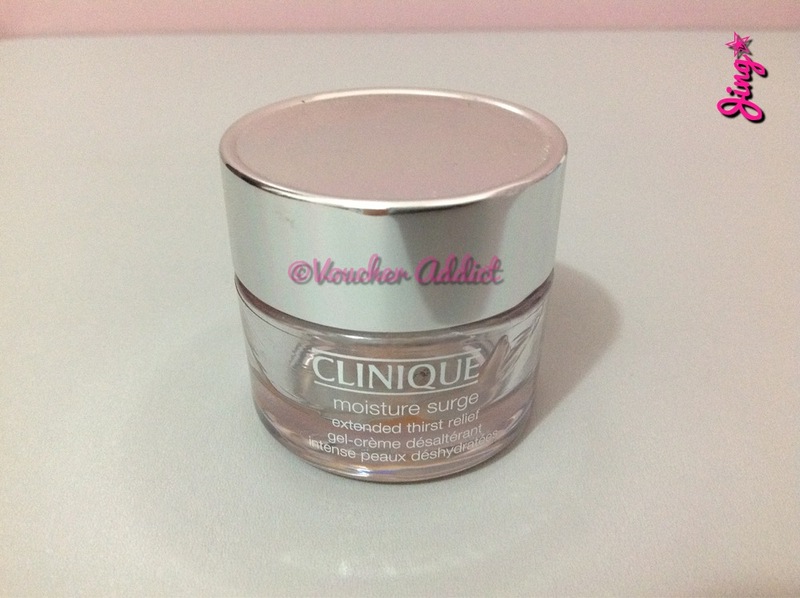 It's oil-free and non-comedogenic hence suited for combination and oily skin. Hi Chrsytal, I usually buy stuff from Watson's because they often have the latest stocks. I got this one in Watson's SM North a year ago and I still see this in their counters. Garnier actually has an on-going sale in all leading stores and supermarkets where you can get this for free when you buy any of their facial wash/scrub.